Jennifer Rentfrow is the Vice-President of Business Development. Jennifer has worked in the Fort Worth real estate community for over 17 years. She first worked as a mortgage lender for 7 years, then moving to title in 2007. Jennifer is very passionate about helping others and animals, and she is known for working hard to support her team and get things accomplished. Jennifer has served her community endlessly over the years, including serving and chairing several committees through the Greater Fort Worth Association of Realtors; volunteering in the Young Professional Supper Club at the Samaritan House of Fort Worth; Volunteering and fundraising for the Humane Society of North Texas; Ranking in the top 5 fundraising walk teams with the Komen for the Cure and Multiple Sclerosis Society; And Jennifer started her own non-profit organization, rescuing approximately 75 Doberman Pinschers all over Texas annually and placing them in wonderful adoptive homes. Jennifer has received the Greater Fort Worth’s “Affiliate of the Year” in 2008 and she was honored as a Fort Worth Business Press “40 Under 40” in 2010. 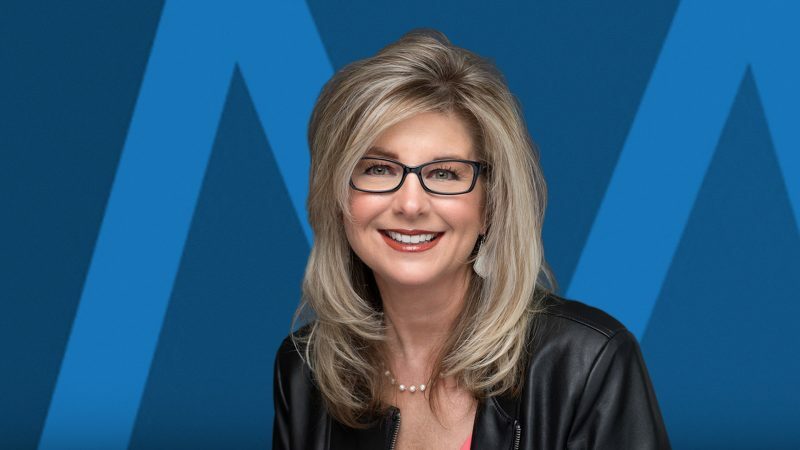 Professionally, Jennifer is a member of the Greater Fort Worth Association of Realtors, the Women’s Council of Realtors, the Fort Worth Chamber of Commerce and the Benbrook Chamber of Commerce. Personally, Jennifer is a member of the Doberman Pinscher Club of America, and her local chapter club, the Doberman Pinscher Club of Dallas.